(Top (L-R): Honorees: Edna Sims, Alisha White Madison, Ozie B. Gonzaque, Vivan Bowers-Cowan and Jacque Bee. (Bottom (L-R): Earl “Skip” Cooper, Lifetime Achievement Awardee Ozie B. Gonzaque and The Honorable Gwen Moore. 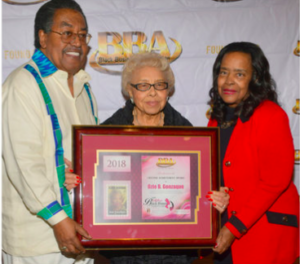 The Black Business Association (BBA), presented the Annual Salute to Black Women Business Conference/Expo & Awards Luncheon in recognition of National Women’s History Month recently at the L.A. Hotel Downtown. The overflowing room of guests had a wonderful time as they honored five special women who were truly deserving of the accolades. 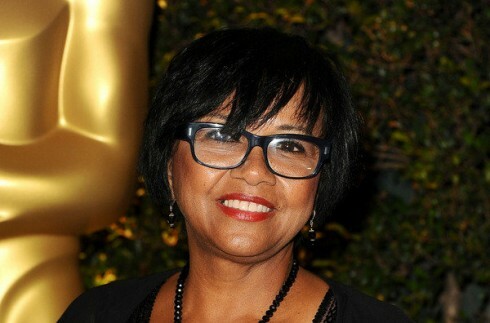 The honorees were serenaded by outstanding 15-year-old vocalist Zipporah Robinsonand Kim Anthony-Morrow, National Director, Urban Philanthropy Institute was the Mistress of Ceremonies.